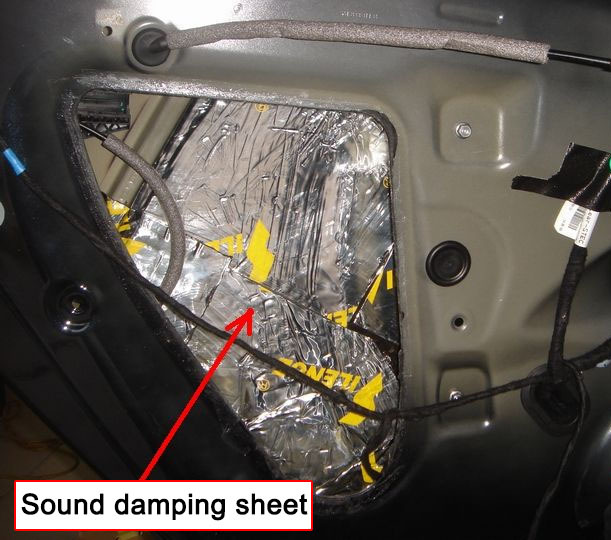 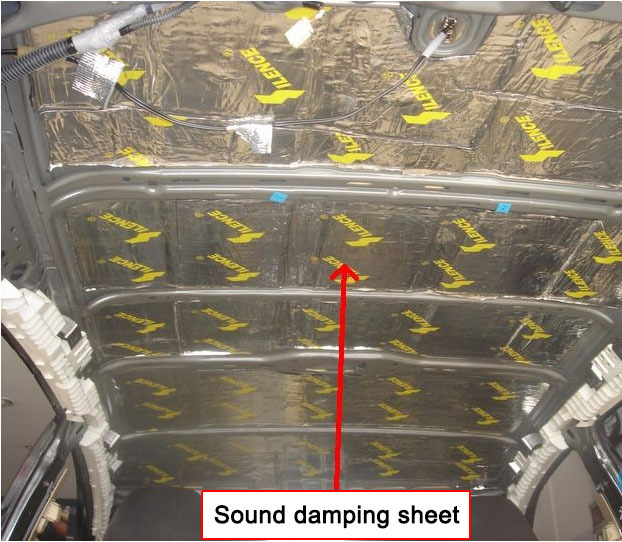 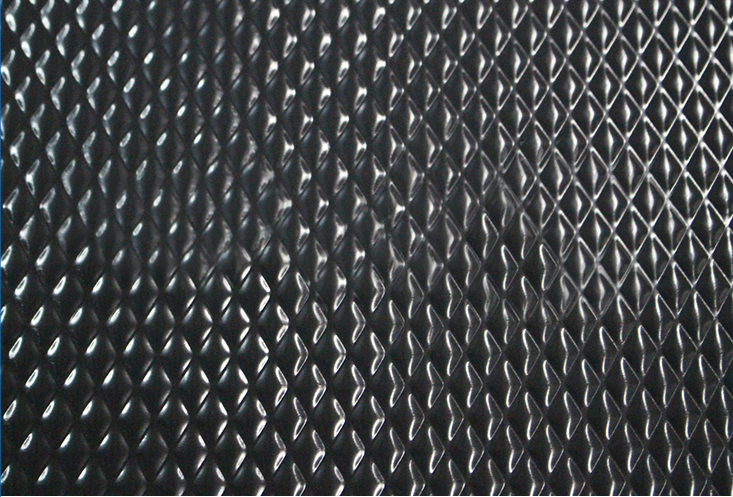 sound proof car damping sheet is based on the material of rubber not flake adhesive material, is applicable to commercial vehicle noise reduction. 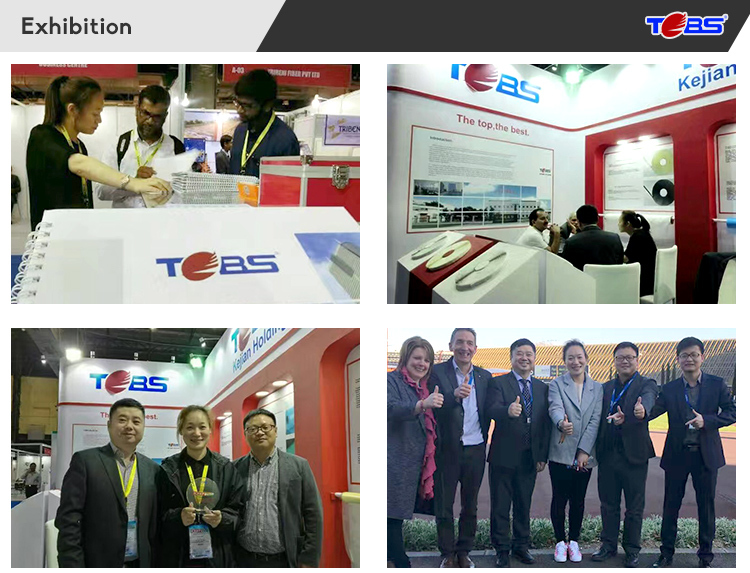 Non-toxic, odorless, non corrosive, Meet the Emission Test and Requirement for the Materials and Components in Vehicle; Good self-adhesive, convenient using. 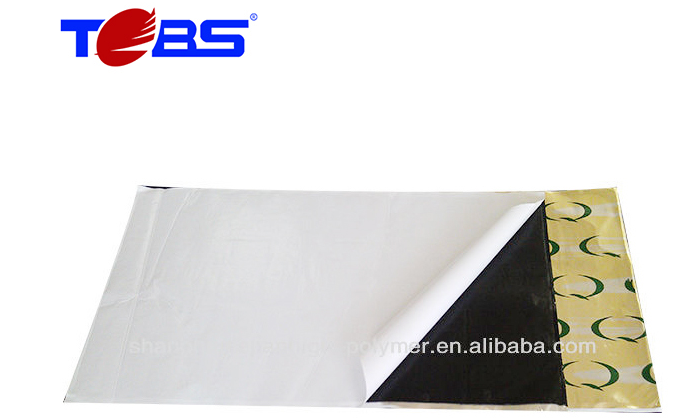 Noise reducing for auto doors,floor,ceiling,engine cover and water tanks etc.Tear off the release paper, sick to the application place, compact it. 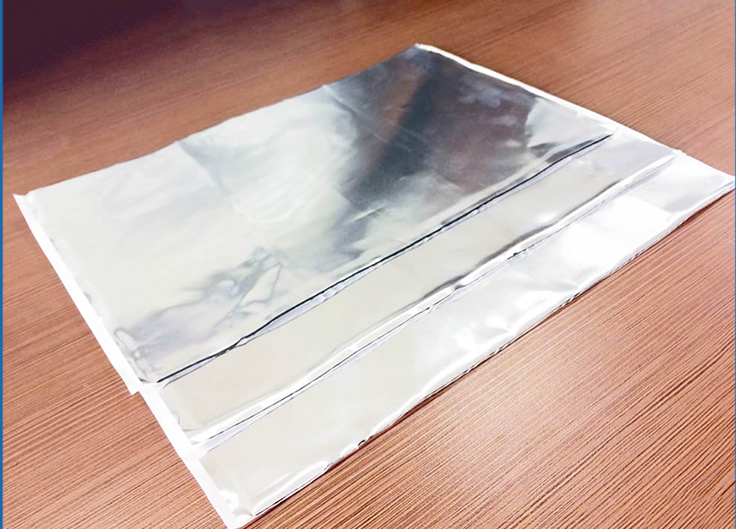 Click it to know more product!!! 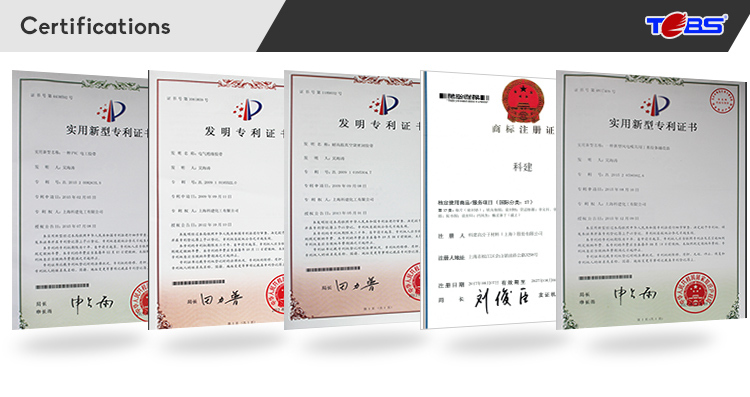 Kejian Polymer Material(Shanghai)Co.,Ltd.,established in 2005, is a professional manufacturer of sealants and adhesive tapes,located in Songjiang Industrial Zone,covering the area of 20,000 square meters with 200 employees. 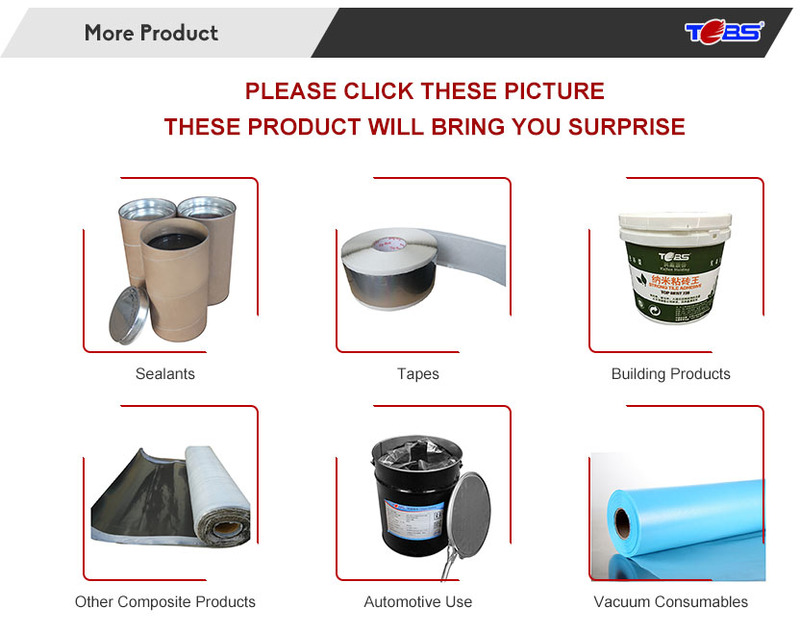 We are specialized in producing butyl sealants, adhesive tapes and vacuum consumbles widely used in industries of automotive,building, new energy, electronic communications,etc. 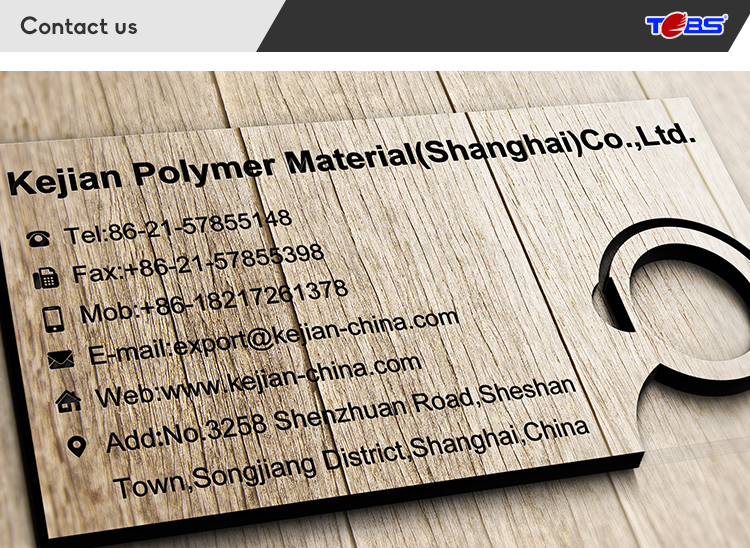 Kejian Polymer Materials(Shanghai) Co., Ltd.